What drives Tours Accolade is to share our passion for history and heritage. We take up the challenge to make it visible, to make it understandable and finally to enhance it. 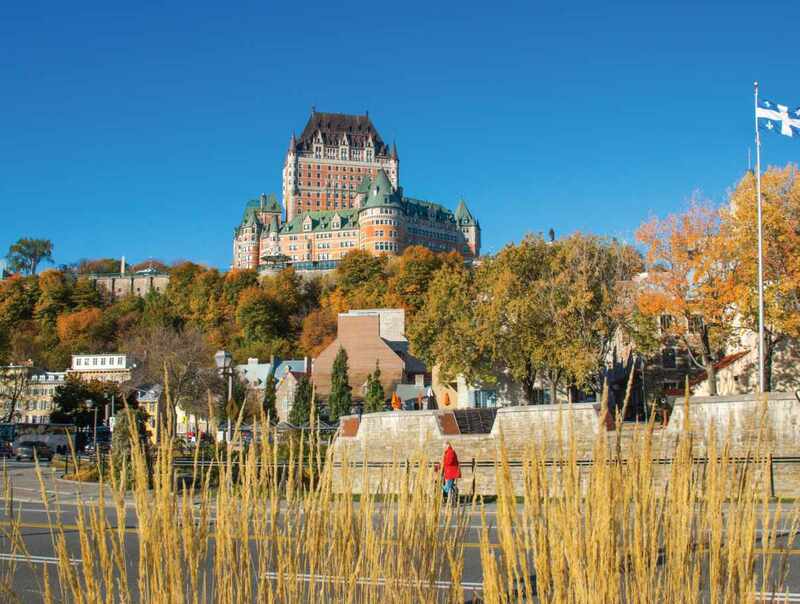 We provide classic and private walking tours in Québec City and Lévis. They’re built for locals but suit to travellers too. Our tours stand in Lévis (Old Lauzon, Old Lévis) and Québec City (Old Québec, Old Port, Old Suburbs). We also provide thematic tours about military history and women's history.